Rikki was born in Lincoln Nebraska. She moved to Los Angeles California to attended The Fashion Institute of Design and Merchandising majoring in Visual Communications from 2007-2009. After moving back to Lincoln she worked as a makeup artist at Sephora for about three years. She graduated from the University of Nebraska with a BFA emphasizing in ceramics in spring of 2017. Her main passion in life besides being an only parent to her 8 year old daughter is making and teaching visual art. She is also passionate about bringing outreach programs to urban youth. While attending the University, Rikki worked as a Youth Art Teacher at The Lux Center for the Arts Van de Lux Program and Art Planet as an all ages Ceramics Instructor. She is currently working as a freelance visual artist, henna artist, and as an Art Instructor at The LUX Center for the Arts. 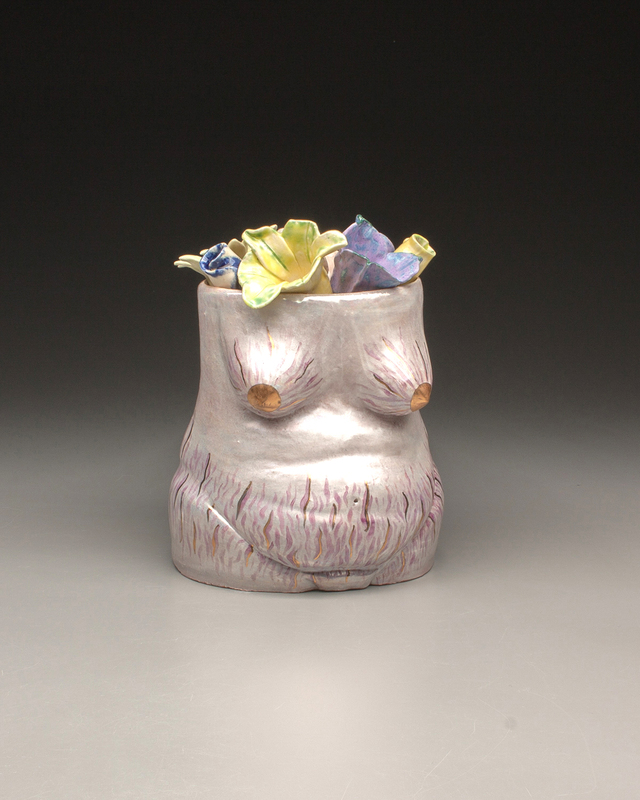 Her art works are described as functional pottery and sculpture with personal narrative drawings on the surface. 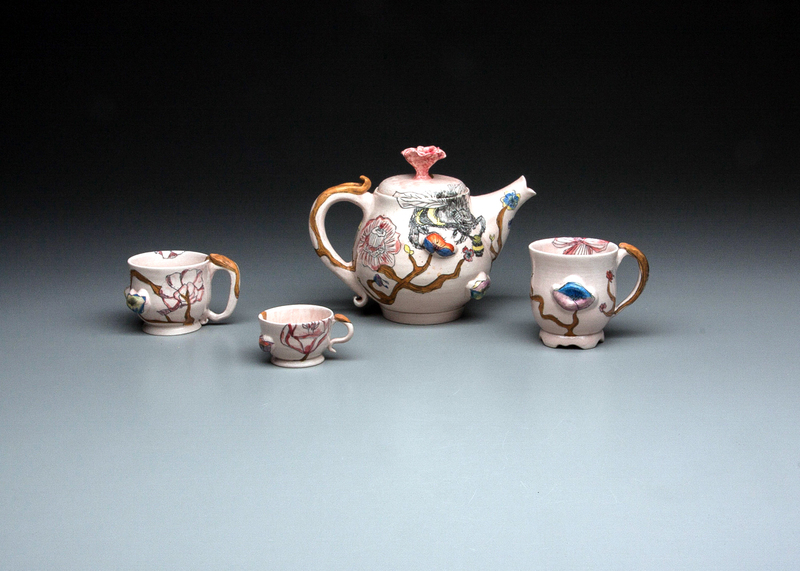 She uses porcelain and earthenware clay. 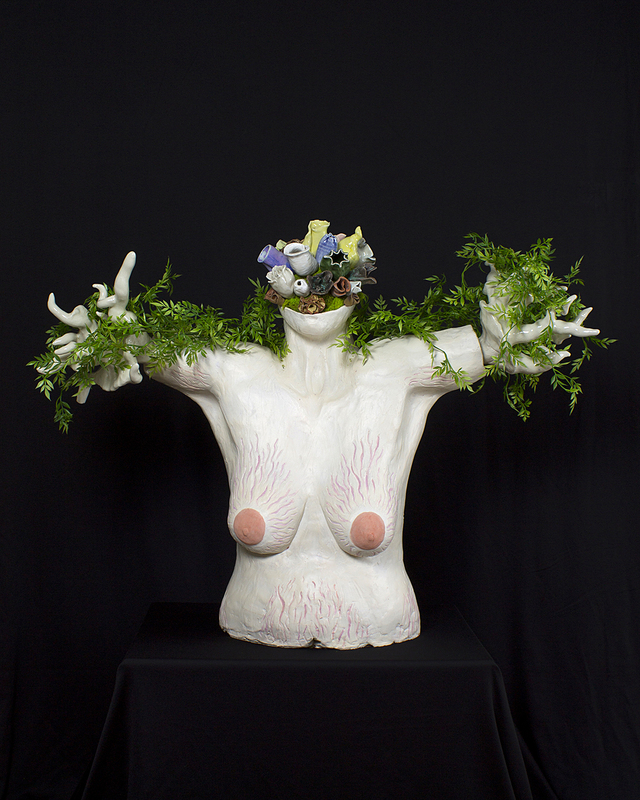 Her works are a combination of thrown pottery and figurative sculpture. Rikki enjoys painting as well. She specializes in community murals and acrylic commissioned paintings.